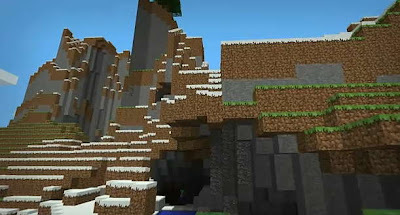 Minecraft is the highly praised, sandbox game, where you can create your own world. Or kind of. It's very hard to classify this game. That's possibly why it's such an interesting thing. This interesting piece of software comes to Android later this year, according to the developers. It's not completely finished, even on the PC. Beta Clients are available for Windows, Mac and GNU/Linux (yay)! You can head to the official Website for more.